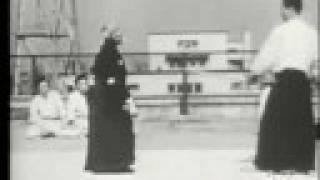 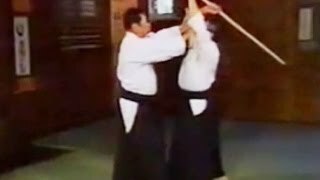 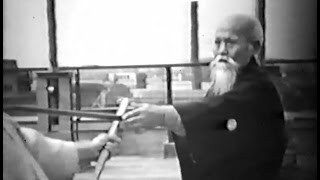 This is a rare demonstration held at the Self-Defense Ministry in Tokyo's Akasaka circa 1957.
o sensei morihei ueshiba, Aikido last public demonstration, January 1969 at the age of 85. later part of his life teaches the unification of ki in aikido. 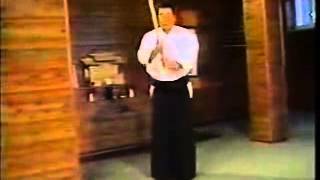 Tendoryu Aikido founder, Kenji Shimizu. 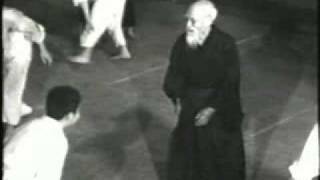 The last apprentice of Morihei Ueshiba. 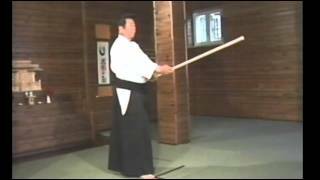 A student of the late Morihei Ueshiba, Kenji Shimizu is the leader of the Tendokan. 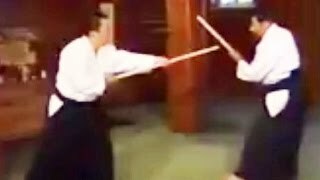 He has taught not only in Japan but also in various Western countries. 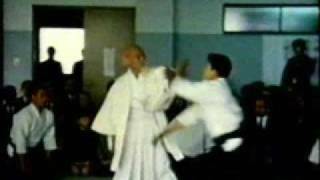 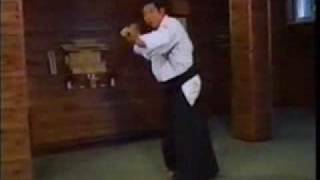 Shimizu Sensei is the last "uchideshi" apprentice of the founder of Aikido Morihei Ueshiba. 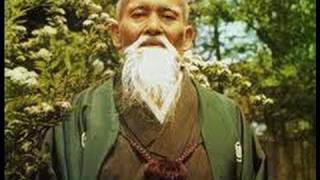 Ueshiba tought him as the youngest and most loved student. 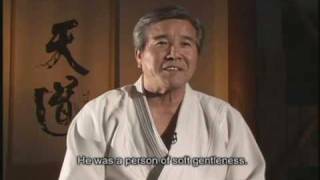 Shimizu sensei's outstanding experience blossomed into the Tendoryu Aikido.